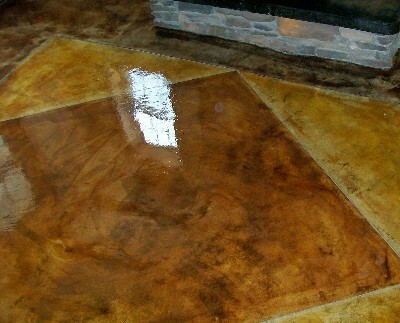 This entry was posted on Tuesday, August 18th, 2015 at 13:26 and is filed under Chemical Resistance, Chemical Resistant Epoxy, Chemical Resistant Paint, Concrete Repair, Epoxy, epoxy bar top resin, epoxy concrete floor patch, epoxy concrete repair, epoxy education, epoxy rock, epoxy stone, epoxy stone path, epoxy stone resin. You can follow any responses to this entry through the RSS 2.0 feed. You can leave a response, or trackback from your own site.